Airtel is all set to launch the second budget 4G smartphone. Airtel Karbonn A40 first impression: A smartphone for the price of a feature phone? Ever since the launch of the Reliance JioPhone, there were claims that Airtel will launch a budget 4G smartphone to compete with it. Earlier this month, Airtel joined hands with Karbonn and announced the Karbonn A40 Indian with 4G VoLTE capability and bundled voice calls and data. It looks like that's not all as Airtel is said to be prepping to launch yet another smartphone. According to a 91mobiles report, Airtel is believed to team up with Lava in order to launch another budget smartphone with 4G VoLTE. As in the case of the Karbonn A40 India, this upcoming Airtel Lava smartphone is also expected to be launched with bundled voice calls and data. The report claims that the Airtel Lava smartphone will be priced around Rs. 3,500 but the buyers can get their hands on it at an effective price of Rs. 1,699. 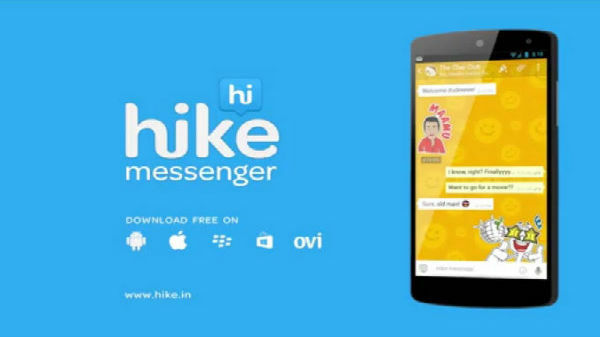 Just the previous one, the buyers of the upcoming smartphone are also said to get cashbacks for a fixed period. Though the is a possibility of getting up to Rs. 2,000, we need to remember that monthly recharges have to be done to enjoy the bundled data and voice benefits and cashbacks. Furthermore, the report also reveals that the upcoming Lava phone will not be very different from the Karbonn A40 Indian on the specs front. 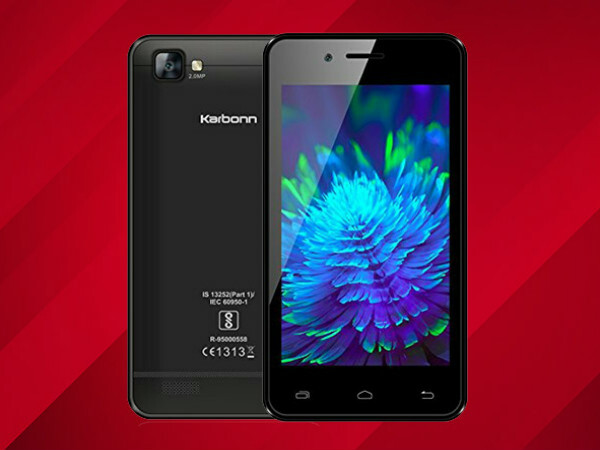 While the Karbonn device has a 4-inch display, we can expect the new one to have either a 4.5-inch or a 5-inch display. The Karbonn A40 Indian runs on Android 7.0 Nougat and the same can be expected in the new one too. The report goes on stating that Airtel will not stop with just two such offerings. It adds that Airtel is in plans to team up with a third Indian brand to launch another 4G smartphone with an effective price tag ranging from Rs. 1,399 to Rs. 1,699.